Martina leads with 10+ years of experience in Interior Architecture and Design. 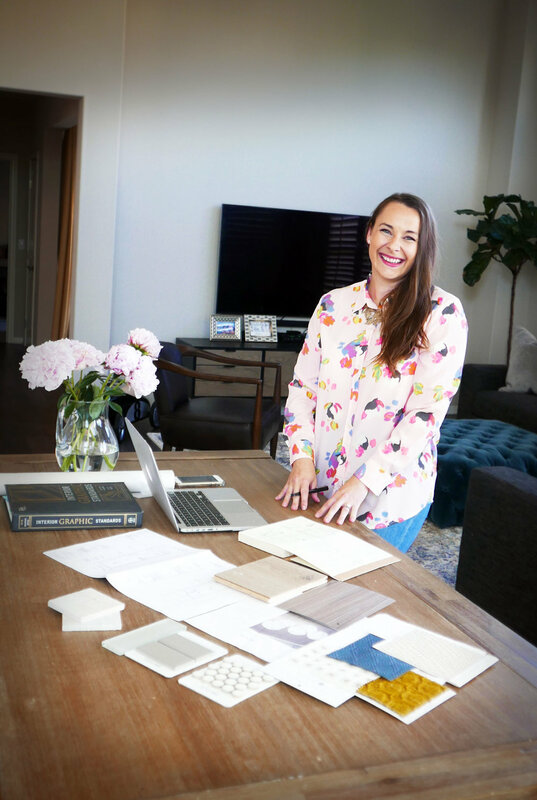 After graduating Parsons School of Design with a BFA in Interior Design, Martina spent the majority of her career working for great NYC firms such as Stephens Design Group. There, as a project manager she began understanding her unique style and skill set, guiding her clients throughout the complex process in an organized, knowledgeable and unintimidating manner. Martina now brings the same work ethic, drive and attention to detail to her own design firm. Martina Meckael Design, LLC offers comprehensive stylish and practical solutions for both Interior Design and Decoration projects. As a design savvy and fashion forward mother, she understands the importance of functional and durable design for a home. Listening to the unique needs of her clients and providing thoughtful design solutions that speak to one’s individual aspirations, is her priority. Using innovative design, Martina translates her clients vision into extraordinary spaces that capture their past, present and future moments.